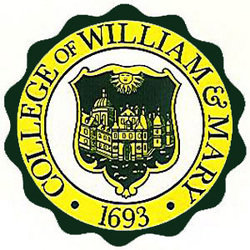 The College of William and Mary in Virginia (also known as William and Mary, or W&M) is a public research university located in Williamsburg, Virginia, United States. 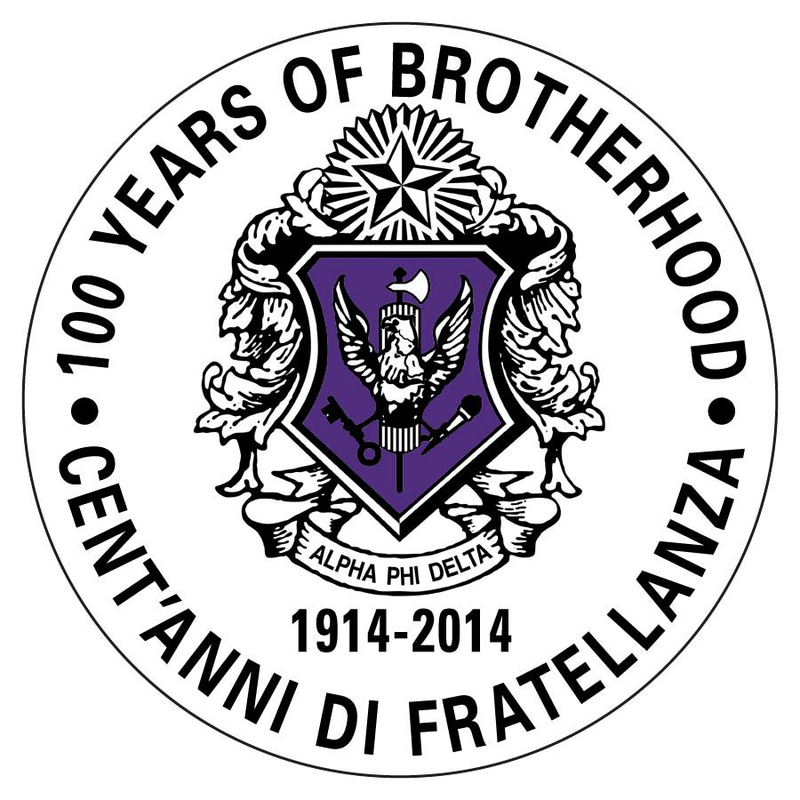 Privately founded in 1693 by letters patent issued by King William III and Queen Mary II, it is the second-oldest institution of higher education in the United States after Harvard University. William and Mary is considered one of the original "Public Ivies," a publicly funded university providing a quality of education comparable to those of the Ivy League. William and Mary educated U.S. Presidents Thomas Jefferson, James Monroe, and John Tyler as well as other key figures important to the development of the nation, including U.S. Supreme Court Chief Justice John Marshall, Speaker of the House Henry Clay, and 16 signers of the Declaration of Independence. W&M founded the Phi Beta Kappa academic honor society in 1776 and was the first school of higher education in the United States to install an honor code of conduct for students. The establishment of graduate programs in law and medicine in 1779 make it one of the first universities in the United States. In addition to its undergraduate program (which includes an international joint degree program with the University of St Andrews and a joint engineering program with Columbia University), W&M is home to several graduate and professional schools, including law, business, public policy, education, marine science and colonial history.